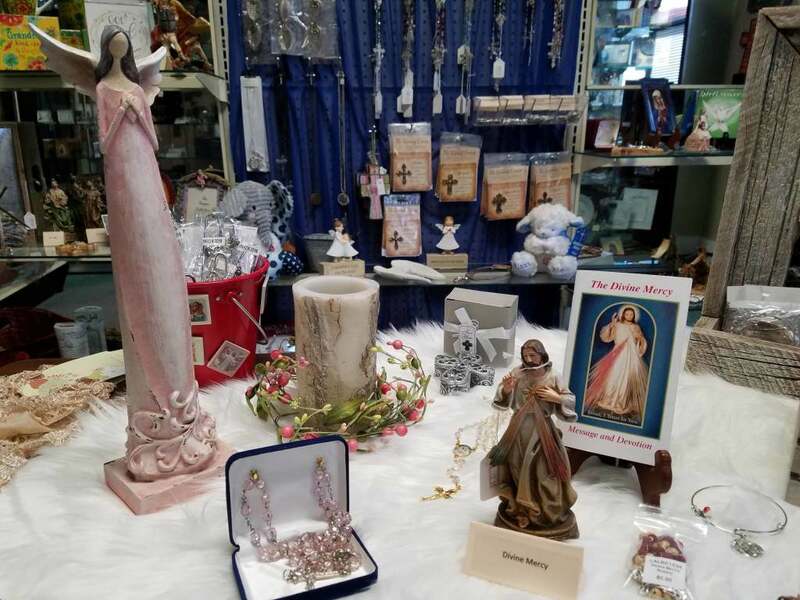 Gifts of the Sacred Heart Religious Store is located in the Parish Office. 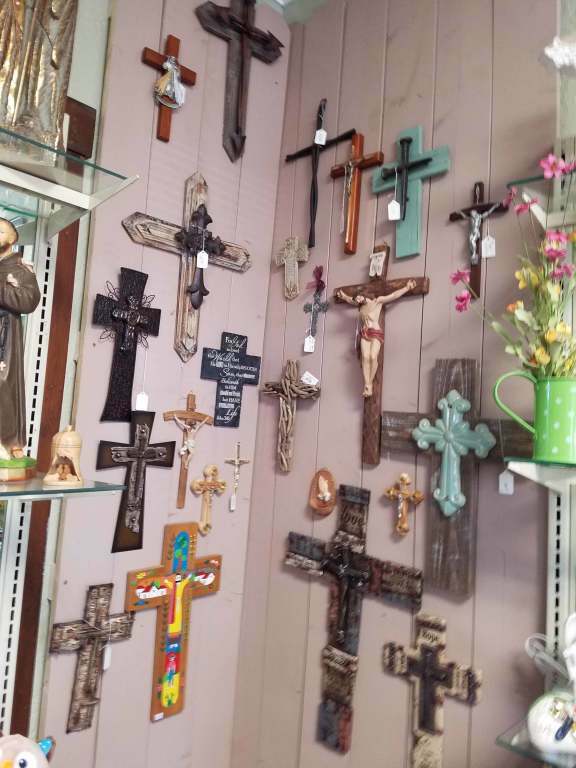 The store is open Monday through Friday from 10:00 am to 4:00 pm. 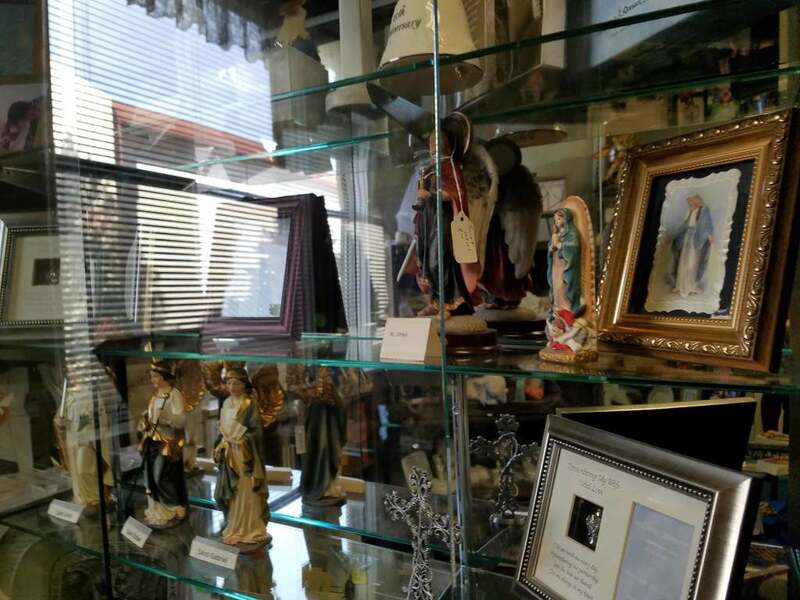 There are different religious articles for sale in our store located in the Parish Office just south of the Church.